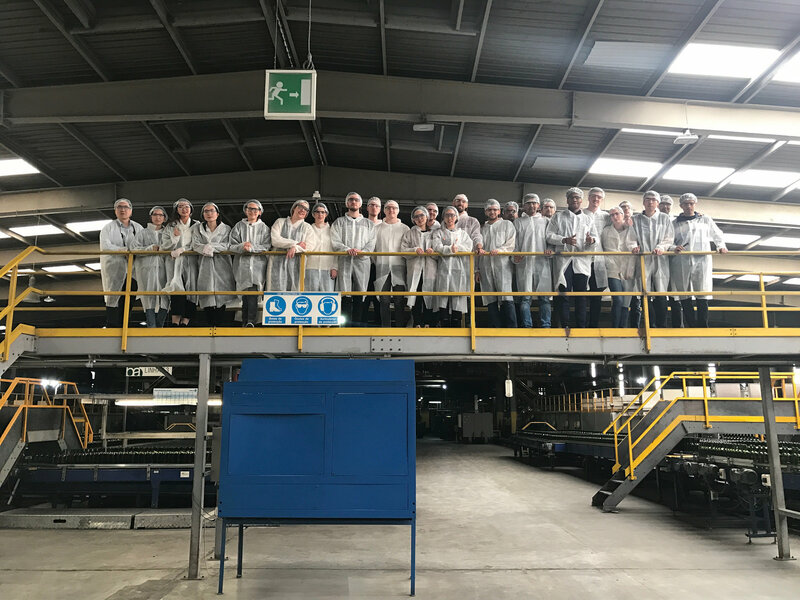 Cranfield University Blogs | Logistics and Supply Chain Management MSc study tour to Porto – day one of four! 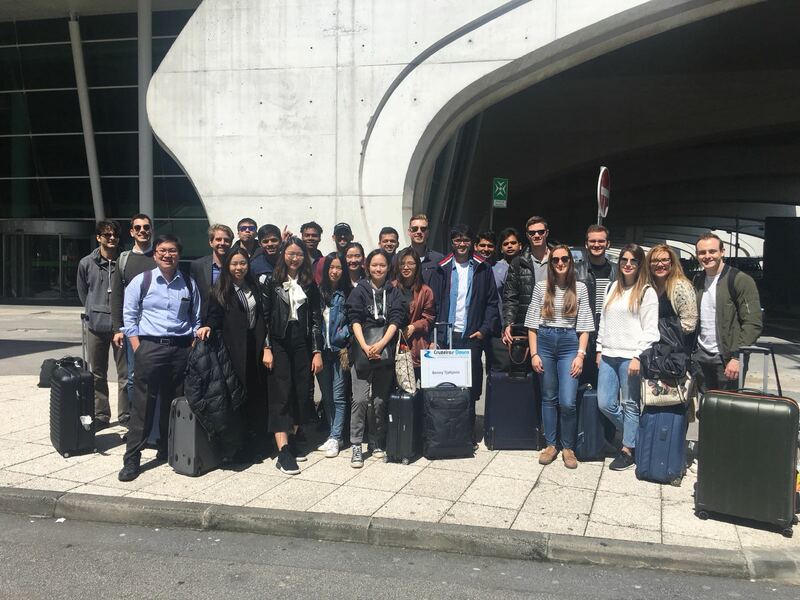 Logistics and Supply Chain Management MSc study tour to Porto – day one of four! The day finally arrived! After all the assignments, it was time to have a little break from the routine and travel across the Channel where the sun actually shines :P, and have some fun and get some real-experience industry experience from companies in Porto. Our group consisted of quite an international bunch of students – Greek, Indian, Chinese, Dutch, Belgian, English, French, Spanish and Thai. The first day began quite early at 5am to catch our flights, yet no one was late. I think, meeting assignment deadlines, has gotten everyone used to not being late! 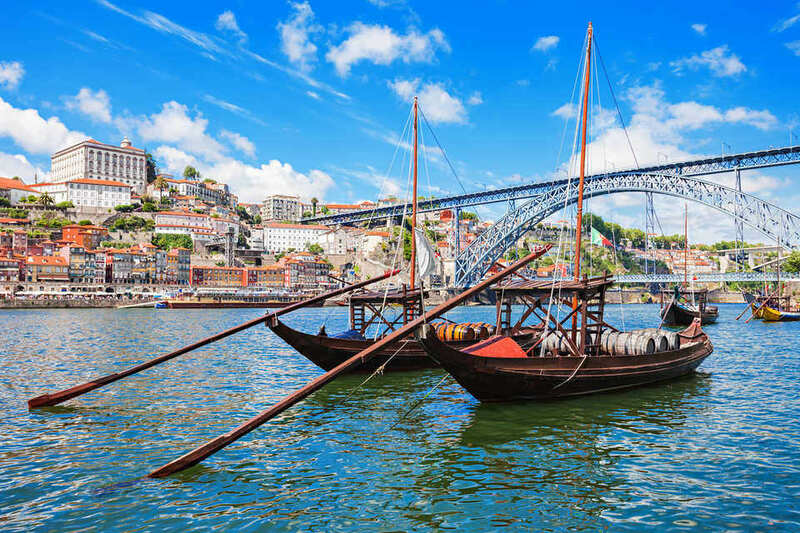 Our flight to Porto was loads of fun – having such a large group travel together makes flights less boring. Everyone’s expectation with regards to the weather were quite high and thankfully, it did not disappoint! Porto welcomed us with a bright, sunny, pleasant day. It was time to leave our jackets behind, put on sunglasses and soak in the sun! 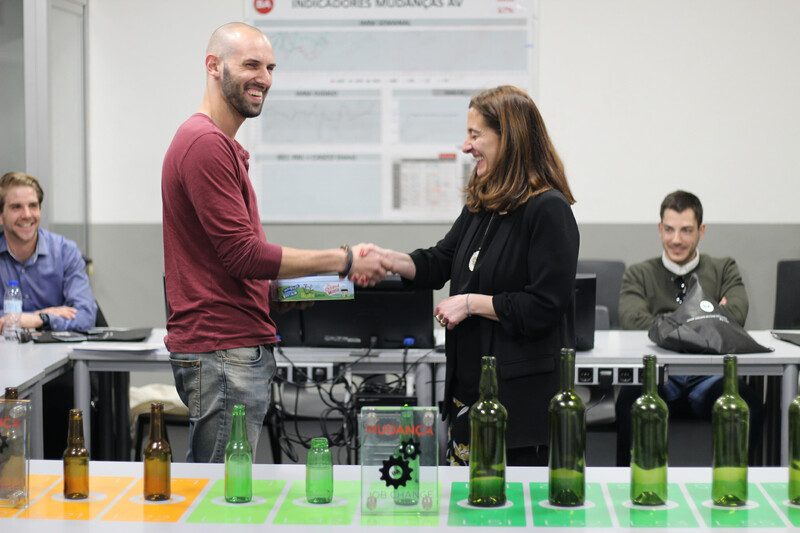 The itinerary for the first day involved visiting one of Europe’s largest glass manufacturer – BA Glass (Barbosa e Almeida). 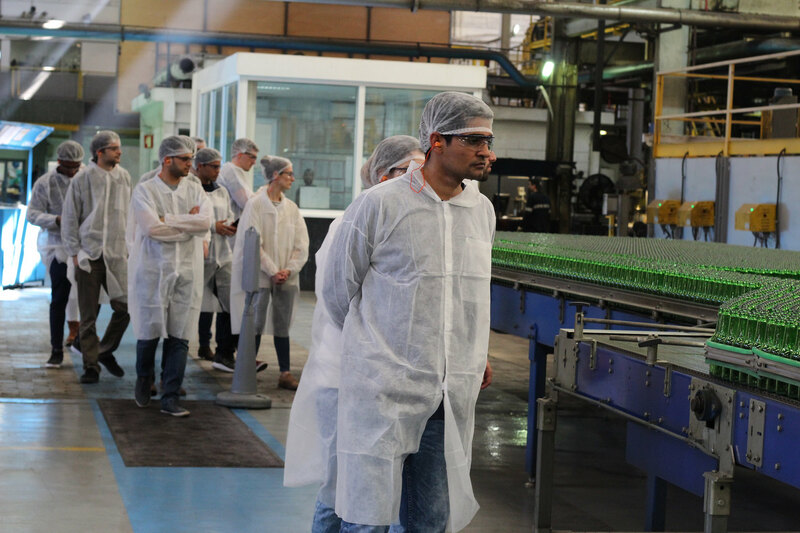 We met the Plant Manager, who explained the manufacturing process behind producing glass and later showed us the factory. 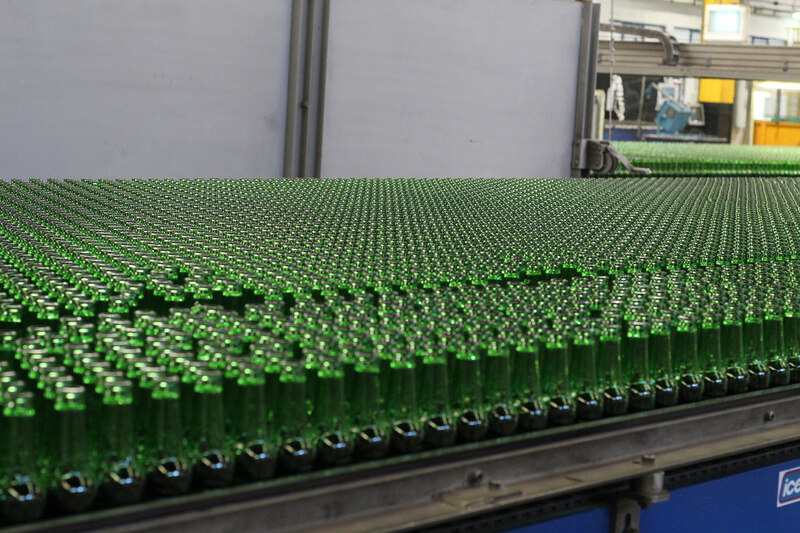 While watching the manufacturing process we realised that the glass bottles behind manufactured was for Heineken! 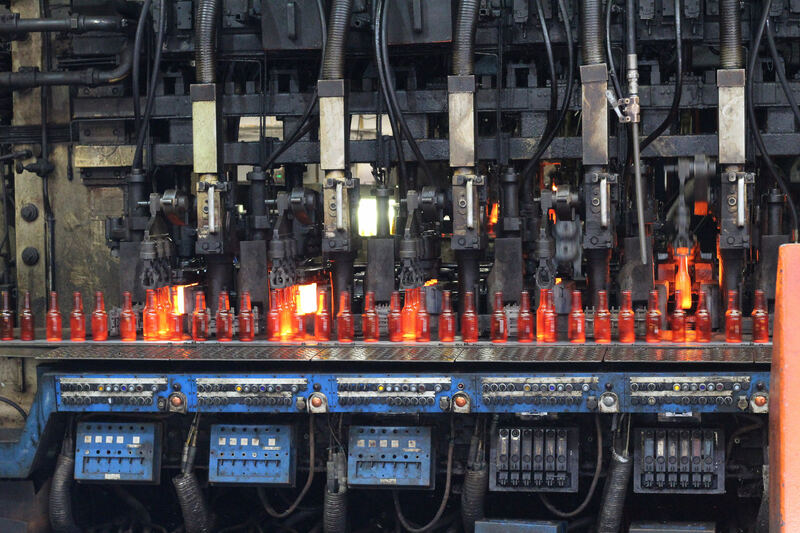 The typical shape and colour of Heineken bottles was easily recognisable. After seeing the bottles being packed and shipped, we were thirsty for some beers ourselves! Too bad that those bottles were empty! After touring the factory, the Procurement Manager gave us an insight to the company’s European procurement and supply chain process. 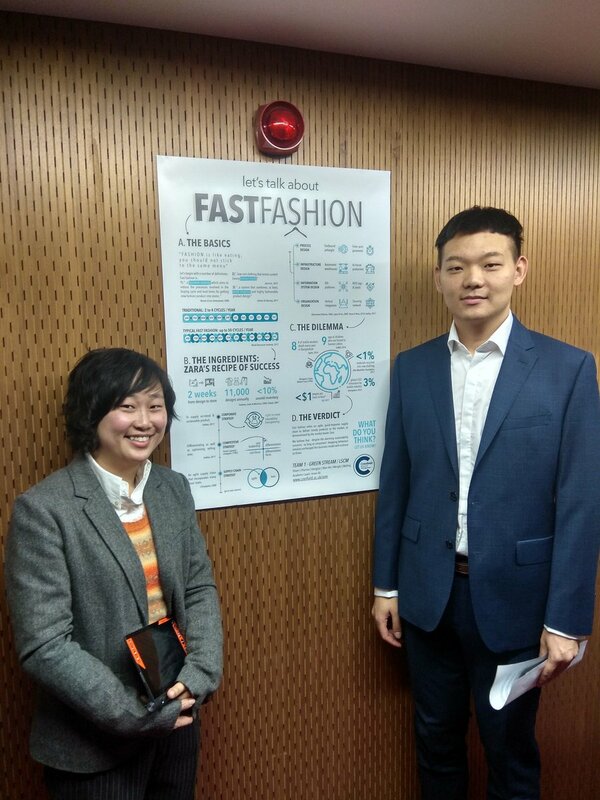 We discussed key challenges and trends that the company and their industry faces. After some delicious Portuguese ‘Pasteis de Nata’ courtesy of BA Glass, we headed our way to our 5-star hotel! Yes, you heard it right! 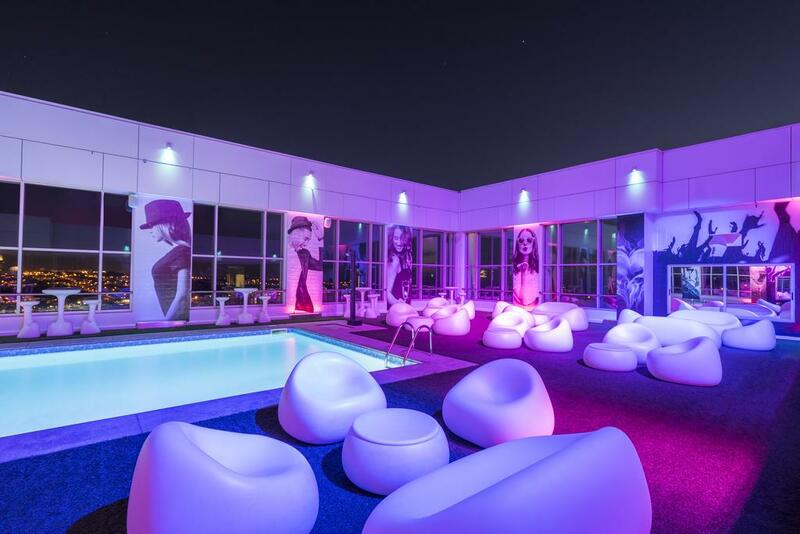 Apparently, due to an error by the travel agent, we were upgraded to a 5-star hotel, that featured an open roof-top bar and swimming pool with some breath-taking views of the city! What a great start to the trip!